The People's Hare follows the story of Albert Behrens, a young artist living in Berlin on the cusp of World War II. After reading an article in the SS newspaper, Das Schwarze Korps, in which Superman is dissected and then vilified by the Nazis (after all, his creator Jerry Siegel is Jewish), Albert decides that the Third Reich needs its own cartoon hero. Unexpectedly, his idea reaches the desk of Heinrich Himmler, whose spies have noted the recent appearance of a popular animated rabbit in America. 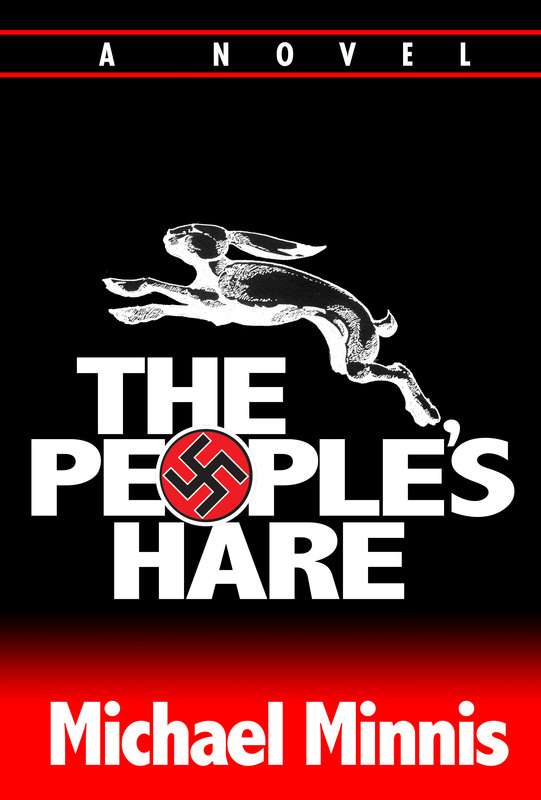 Intrigued, Himmler enlists Albert in Nazi Germany’s propaganda war and between them, Der Volkshase ("The People's Hare") is born. 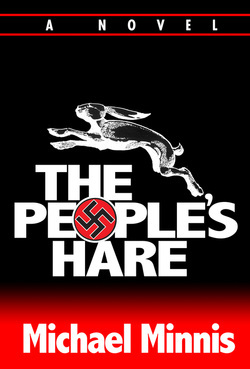 The Hare brings fame to Albert, but it all comes with a terrible cost exacted in the prison cells of the Gestapo, the mud and snow of the Russian Front, Stalin’s gulags and, ultimately, by the bitter wedge driven between Albert and his lover, fellow artist Renata Sanger. Although quick to read, like such luminous works as Orwell’s Animal Farm and Vonnegut’s Cat’s Cradle, The People’s Hare rattles around one’s head for a long time. No one who meets Albert Behrens is likely to forget him. Mr. Minnis is a bit of a Renaissance man having held a variety of avocations including house painter, warehouse maintenance man, metal machine parts quality control inspector, grocery night-stock clerk, sign-maker, amateur WW II historian, news reporter and columnist, and professional political cartoonist. His skills as political cartoonist serve him well with The People’s Hare as he, under the name Albert Behrens of course, has drawn several of the waggish and witty cartoons described in the book. Several samples are available and can provide a unique accompaniment to the manuscript. 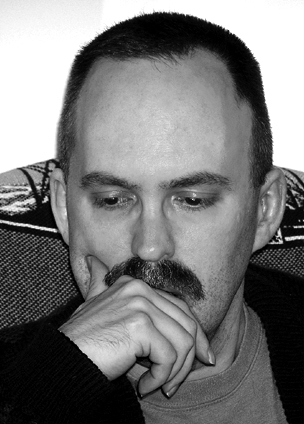 In a departure from The People’s Hare, Mike’s previous work with gothic fiction earned him appearances in the anthologies Dead but Dreaming (2002), Reves d’Ulthar (2002), Eldritch Blue (2004), Lost Worlds of Space and Time (2004), Horrors Beyond (2007), and Arkham Tales (2007). A collection of his stories, Anencephalous und andere vergiftete Traume, was recently published in Germany as well. His short story Salt Air (Dead But Dreaming) was chosen for Honorable Mention in Datlow and Windling’s 16th Edition of The Year’s Best Fantasy and Horror in 2008. Additionally, he has received glowing endorsements from T. E. D. Klein, Mark Samuels, and Thomas Ligotti for his short gothic fiction.